Music is an indispensable part of any wedding. A wedding music video is not only exciting to shoot, but also super fun to watch and reminisce. The bride and groom and their families and friends performing for a wedding music video, takes the whole wedding ceremony to the next level. It is not always planned. 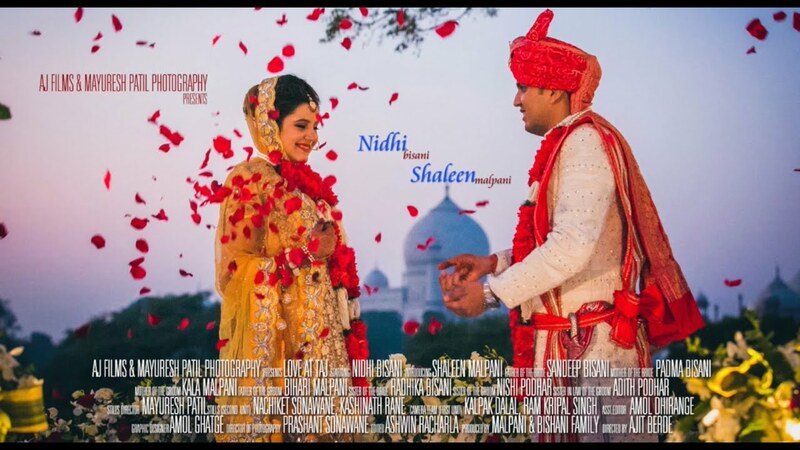 We capture the candid moments as well and turn a nice blend of their thumakas into a superb wedding music video. 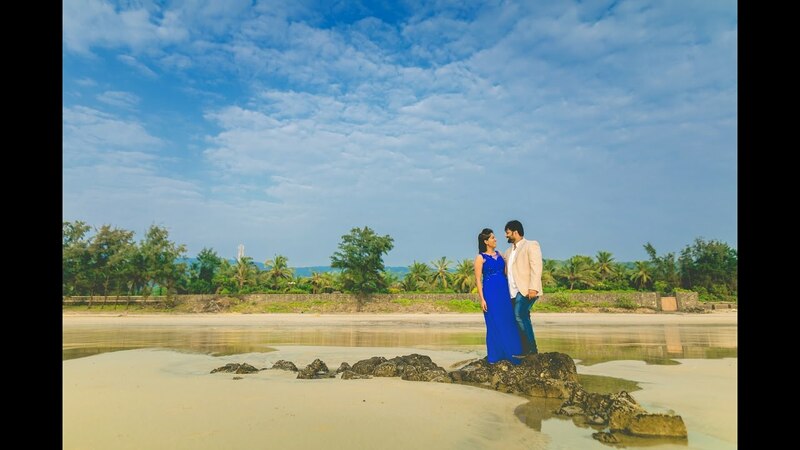 Be it a pre-wedding or your wedding cinematography, a music video out of it will always create more fun memories of your wedding for you to preserve and cherish.